Joseph J. Sivak MD is a physician and practices psychiatry. 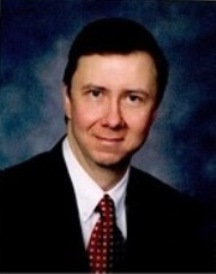 He is certified by the American Board of Psychiatry and Neurology. Educated at Hahnemann University and trained at the University of Rochester, Dr. Sivak's realm of expertise are in the areas of mood and anxiety disorders and post traumatic stress disorder. 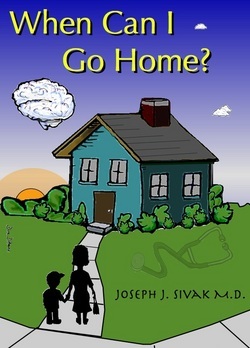 "When Can I Go Home" is his first major literary work and recounts the details of his mother's battle with Alzheimer's disease. The disease was diagnosed in his mother when he was seventeen years old, in 1979. A medical memoir about Alzheimer's disease from the dual perspective of a family member and a clinician. In 1979, at the unprecedented age of seventeen, the author became the primary caregiver for his mother, stricken with the disease. The true story illustrates the simultaneous struggle of coping with the disease juxtaposed against the battle to become a physician. The author since went on to treat thousands of patients with a variety of illnesses including Alzheimer's disease. The narrative offers keen insights for both the Alzheimer's victim family members and the professional alike.